The Liberty Head Quarter Eagle was minted from 1940 to 1907 and was designed by Christian Gobrecht. This coin went the longest amount of time then any other coinage series without any modifications being done to the design. During this time there 11,921,171 Liberty Head Quarter Eagles minted. The Mint Chief Engraver changed in 1859 to James Longacre who then changed the image on the reverse side just slightly by making the arrowheads smaller and further apart. This coins old design remained the same in San Francisco up until 1867. In 1866 the motto IN GOD WE TRUST was mandated to be placed on all coins that had enough space for it to fit and the $2.50 Liberty Head went without the motto due to a lack of space. Medals were made for Generals Zachary Taylor and Winfield Scott in 1848 from the gold that came from California and Philadelphia. The coins that were struck from the excess gold deposits were struck with the abbreviation CAL, which was mandated by Mint Director Patterson. CAL was stamped on the reverse side above the Eagle. It is highly recommended to make sure you are receiving coins that are authentic because there have been regular 1848 coins that have been stamped with CAL. The 1848 Liberty Head that was marked with CAL is considered to be the first United States commemorative coin even though it was not produced with this intention. This coin commemorates the first shipment of gold from California to the United States Mint. Some people consider this coin as a separate subtype within the quarter eagle series. The Liberty Head Quarter Eagle consists of 90% gold and 10% copper and weighs 4.18 grams. It is 18 millimeters in diameter and has a reeded edge. It has a gold content of 3.762 grams or .1209 troy ounces. These coins are sought after by investors and collectors alike because of their high availability, history, and performance long-term. 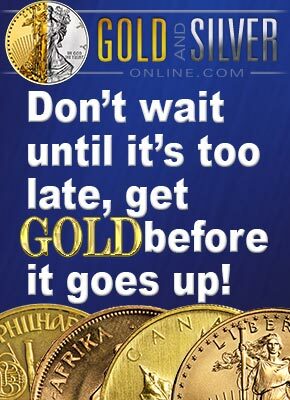 hear what's going on with Gold Coins Rare!